Located in Kodaikanal, J’s Heritage Hotel is situated between the mountain ranges and offers a mesmerizing view of the lush green forests and waterfalls. 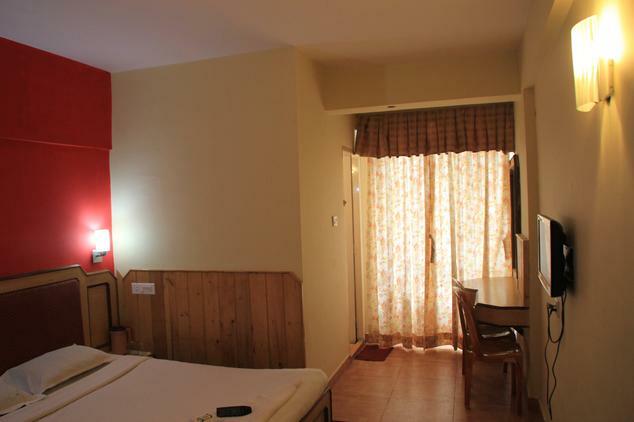 The hotel assures to serve guests with finest services, hospitality and welcomes them to experience Kodaikanal’s glory. 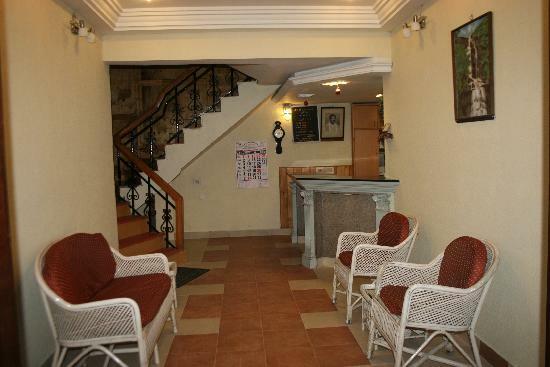 Situated in the center of the town heart the Seventh road junction on P.T road, the hotel is close to some of the popular sightseeing tourist spots. Guests can visit the Kodaikanla lake, Bryant park, Princess of Hills, Bear Shola falls, reserve forests, Green Valley view, Kodaikalnal Solar observatory that is located at 2,343 meter and also sis the highest location. 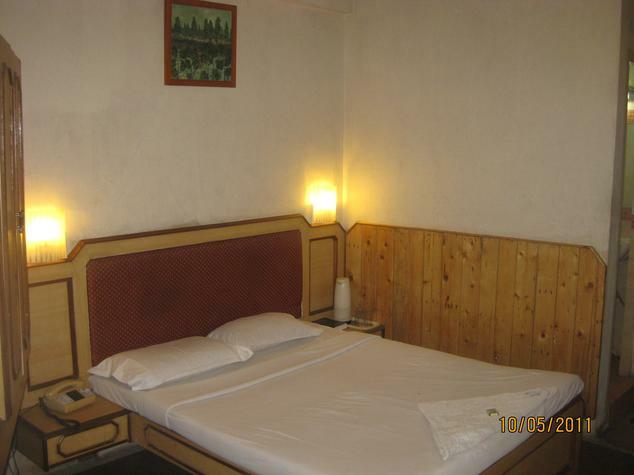 The hotel also offers a number of facilities that include 14 well equipped rooms, 24 hour room service, in house restaurant, Tibetan craft shop, campfire dinners, discotheque, travel counter, laundry facility, accommodation for drivers on request, doctor on call, parking facility, LTC and much more. 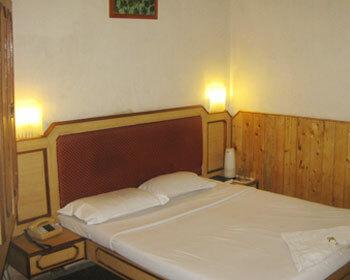 The standard room is fully equipped with modern amenities and is available at moderate prices for 2 guests. 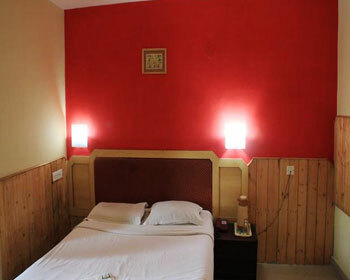 The room features either a double bed or twin beds are available on request, wooden flooring, attached bathroom with running hot/cold water, remote controlled TV with cable connection, a separate work desk, intercom facility, 24 hour room service, a ceiling fan, chargeable laundry facility, chargeable extra bed, in room dining options, dressing table, a small area for storage space and view of waterfalls from the rooms. 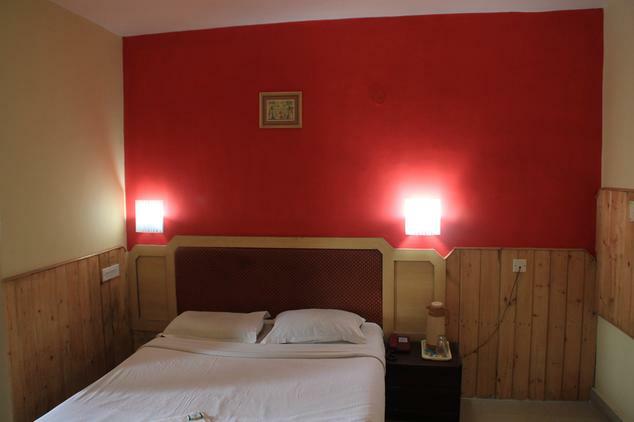 The deluxe room is spacious and comes with modern facilities. 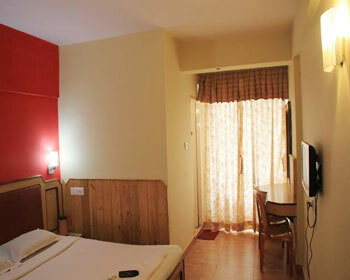 The room features either a double bed, wooden flooring, attached bathroom with running hot/cold water, remote controlled TV with cable connection, a separate work desk, intercom facility, 24 hour room service, a ceiling fan, chargeable laundry facility, chargeable extra bed, in room dining options, dressing table, a small area for storage space and a overlooks the lush green forests. The family suite is spacious and contemporarily designed to provide comfort to guests. The suite features either a comfortable king sized bed, wooden flooring, attached bathroom with running hot/cold water, remote controlled TV with cable connection, a separate work desk, intercom facility, 24 hour room service, a ceiling fan, chargeable laundry facility, chargeable extra bed, in room dining options, dressing table, a small area for storage space, and a large living room with separate dining area. 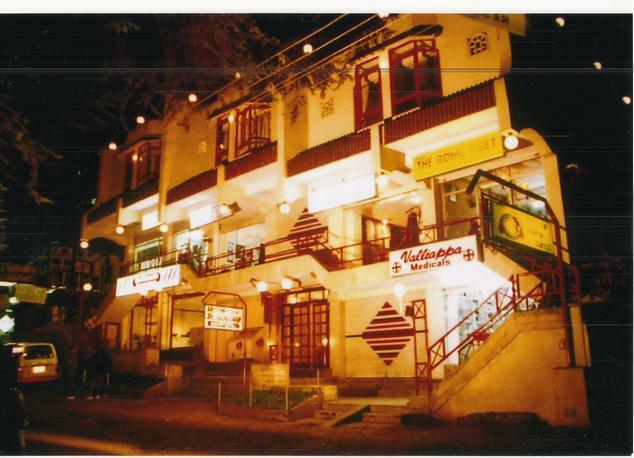 The in house restaurant serves a multi cuisine menu that offers mouth watering Chinese, Indian, Continental menu and a wide range of local and Tibetan food to suit taste buds of the guests.